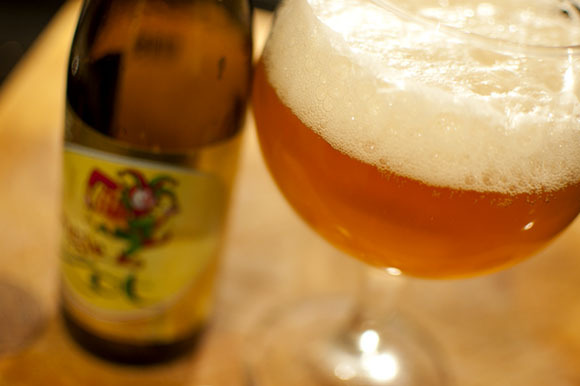 Bacon on the beech: 6 Craft Beers from Beermoth. 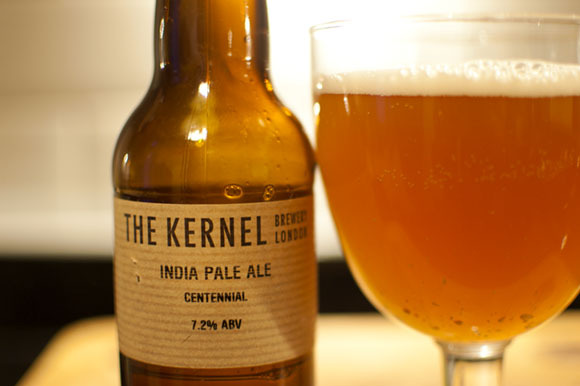 Next is a beer I'm not sure how I've missed tasting up until now, The Kernel IPA Centennial from London (£3.60.) 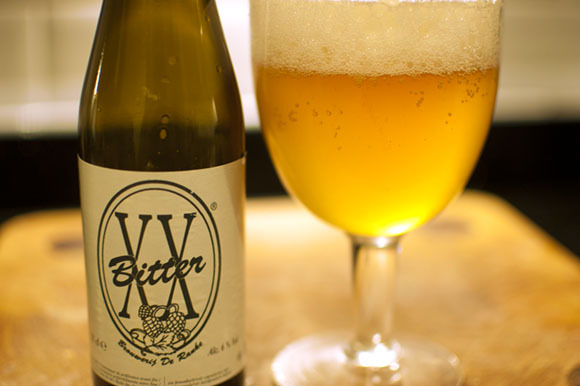 This is lovely, floral, flowery and fresh and just a little bitter. It's superb, I really like the dry hoppy taste, but it's less bitter than the previous which I preferred. 9/10. 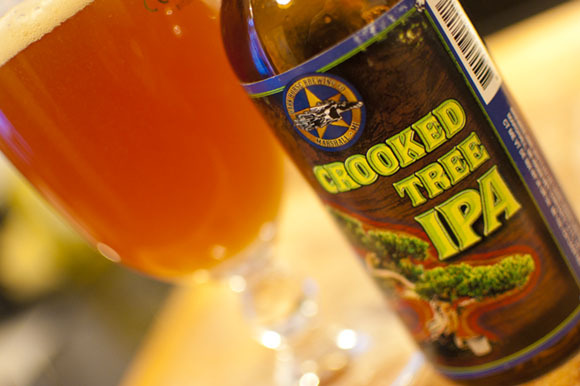 On another session, I also tried the Crooked Tree IPA (£4.10) another new US brew for me. It's a very bitter, tropical dry IPA. Super hoppy and citrussy, definitely one for the 'hop heads'. 8/10. 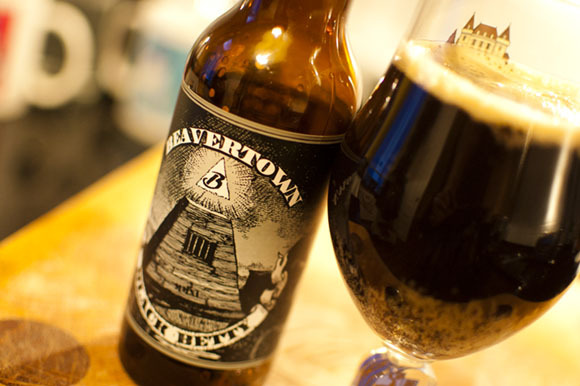 Last, but by no means least Beavertown Black Betty (£3.90) A superbly balanced smooth black IPA. 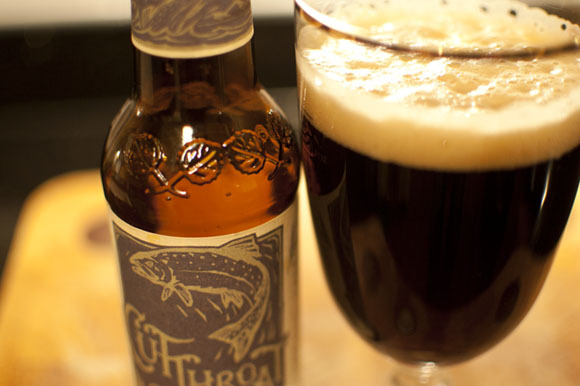 Not bitter, sharp, or malty it's like black velvet. Just delicious. *Star Choice 9/10 . They do indeed have a brilliant lambic range, but I'm not the biggest fan of this style. Having said that it's years since I tried them, perhaps I'll give them another go!